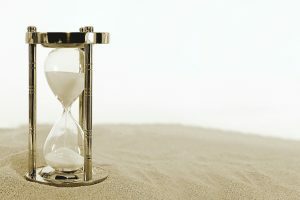 Home » Blog » Wills and Estate Planning » Do I need a will? Anyone who has a spouse, common-law partner, children or other family relationships, should consider leaving a will. 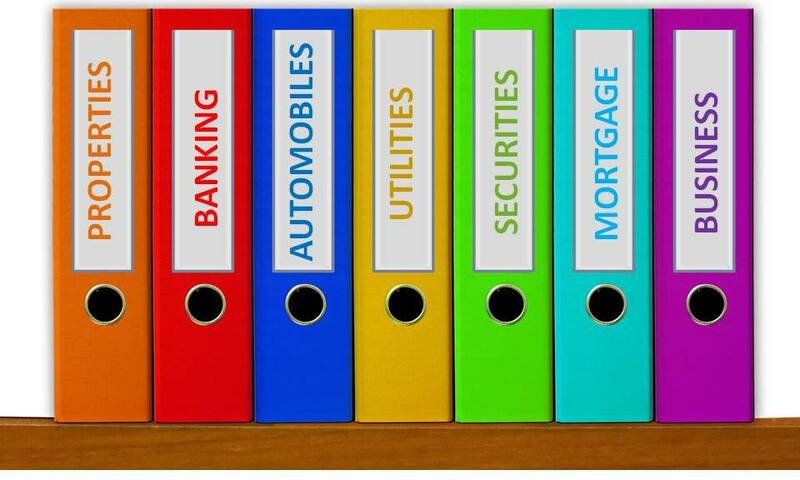 You may also need a will if you have money in bank accounts, investment funds, ownership in property or any other assets. If you’re a private business owner, you may need a second will that covers your business income and assets. 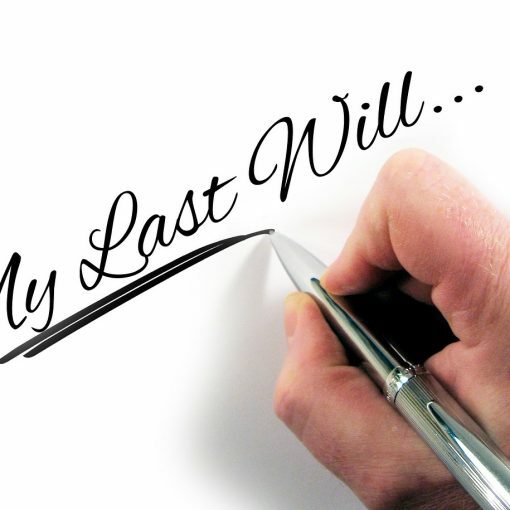 A will is a legal document that expresses your intentions on how your assets should be distributed and who should take care of your children or others who are dependent on you after you’ve departed. 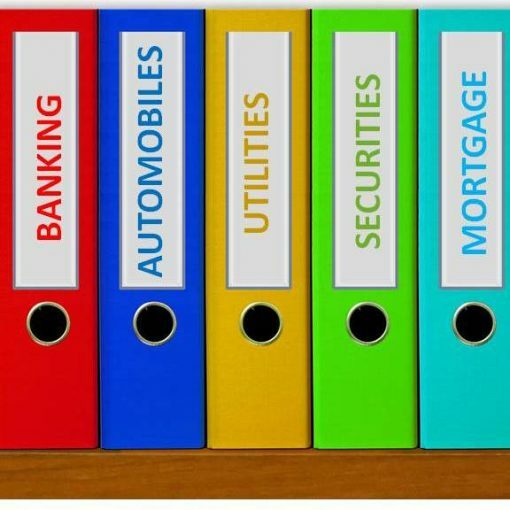 You can set different rules or intentions regarding use and distribution of your assets. For example, if you want to leave your family home to your child but want to ensure that your partner is permitted to live in that house for as long as she is alive, your estate lawyer can help you draft those terms. 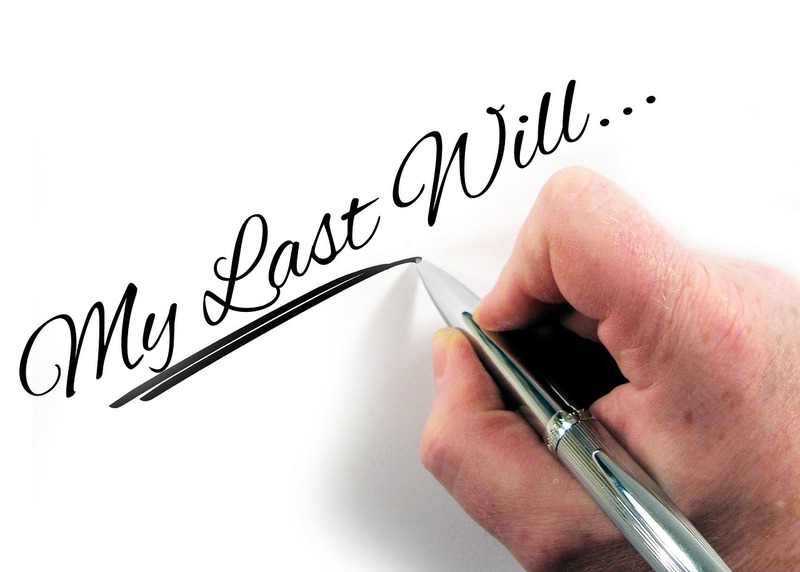 Your estate lawyer can guide you on what is legally permissible and how to address your wishes in the will. If you have minor children, it may be a good idea to name a guardian in the will. You might want to think about who will take care of your children in the absence of both parents. Keep in mind though, that guardianship under a will is temporary, for a period of 90 days. Your estate lawyer can help you understand the law and plan accordingly. You can also create a trust under your will, for the safekeeping of any that assets you would like to leave for your children. Those assets will remain under a trust, till your children reach the appropriate age to manage those assets. Similarly, you can create a trust under your will, for payment of your children’s expenses by their guardian. For more details, refer to this article. If you care for your aging parents or other family members, you may want to create a trust under the will, to ensure the continuance of that care. Your estate lawyer can help you draft these wishes. 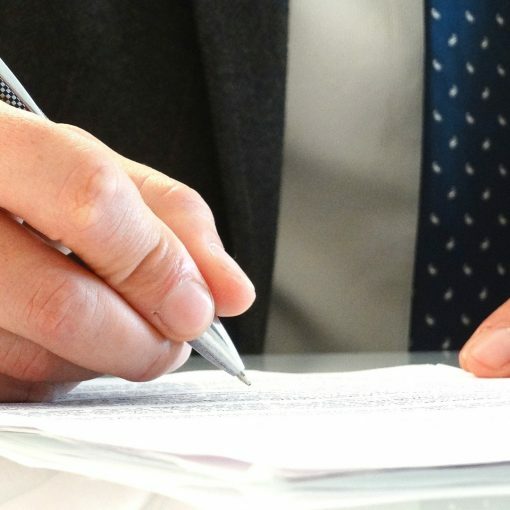 A certificate of appointment of estate trustee (formerly called “probate”) is a document that is issued by the court to establish the validity of the will. If there is no will, there is still a need to apply for a certificate of appointment of estate trustee. As part of the application, the trustee or person applying to act as a trustee has to specify the value of the deceased’s assets. The estate administration fee (probate fee) can quickly add up in Ontario. The fee is calculated at the rate of $250 for the first $50,000 of the value of the estate and $15 for each additional $1,000 with no upper limit. So, on assets worth $1,000,000 (which can be a combination of your real property, bank accounts, various plans etc), your estate trustee can end up paying $14,500 as estate administration fee, which is equivalent to 1.45% of the estate. Your estate lawyer can help you structure your assets in ways that can potentially reduce probate fee. It is important to remember that if you do not leave a will or leave an ill-planned will, your estate trustee or heirs may end up paying a significant amount of probate fee. 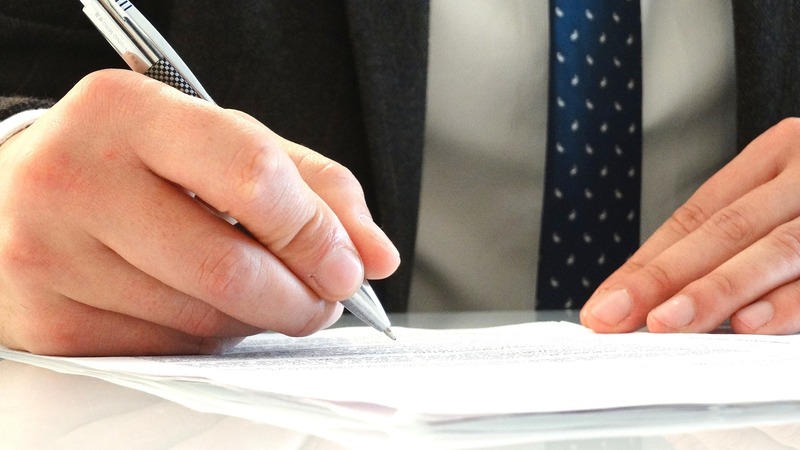 Private business owners may need a separate will to cover their business assets and income. As state above, probate fee is significant in Ontario and if business assets are included in the estate value, the estate administration fee (probate fee) may increase. Ontario permits individuals to create multiple wills and private business owners should take advantage of the same. Your estate lawyer can help you plan for your business assets. For more details, refer to this article. Another important issue in this day and age is the concept of modern assets. With respect to fertility, if you have frozen your eggs, seed (for men) or embryos, you may want to mention your wishes with regard to the same. If you have donated your embryos, you need to be mindful of the definition of “children” in your document. Some other modern assets to consider are digital media, youtube channel or any other social media sites. If you are planning to publish a youtube channel or similar social media channels that may potentially bring you income in the future, you should create a specific succession plan. Your estate lawyer can provide advice on these issues. Hopefully, the issues discussed above will help you decide whether you need a will and whether you need to spend time with an estate lawyer to plan your estate and draft your documents. As a gentle reminder, nothing in this article should be construed as legal advice. Every case is different and you should contact an expert to get proper guidance. If you need legal advice on wills or powers of attorney, please contact us. Next post Interview – Advice on business law, wills & estate planning.